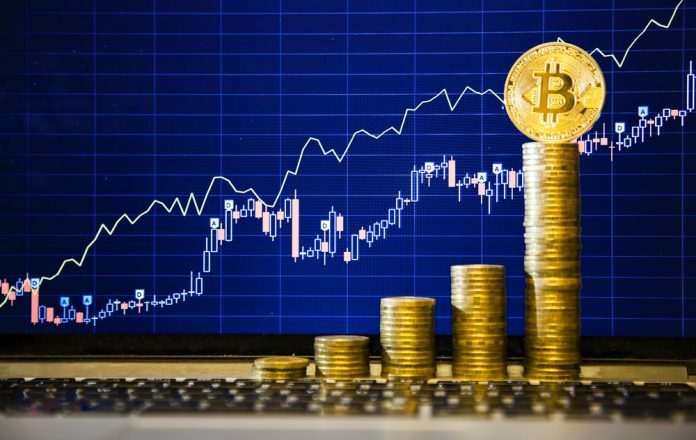 After it’s staggering rise and subsequent substantial fall, Bitcoin seems to be on the upward trajectory again, with a 20% jump in price in less than an hour on Tuesday. “This dramatic jump is likely to attract many investors who have been sitting on the sidelines. In addition, it can be expected to reignite institutional interest. I think we could reasonably see the Bitcoin price hitting $7,000 in the next few months,” says Nigel Green, founder and chief executive of deVere Group. Late last year, Green suggested that Bitcoin and other cryptocurrencies are, on the verge of a true global breakout, largely due to Fomo the fear of missing out. “I feel that there’s a growing sense amongst institutions that unless they embrace this sector, their competitors could move way out in front and they might find it difficult to catch up. This is especially true as the public – their customers – are increasingly eager to explore the opportunities themselves. “There is increasing acceptance that cryptocurrencies are inevitably the future of money, and the environment is now right for a sustained climb in prices,” Green says.